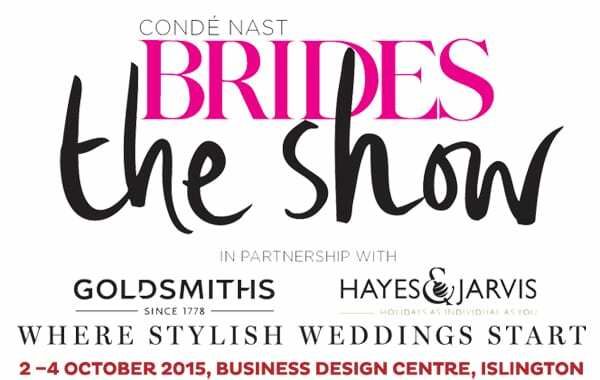 This weekend, Brides the Show is taking place in London. It’s a must-visit for brides-to-be looking for inspiration for their special day! And in this week’s Wedding Wednesday blog post, I thought I’d share with you details of the fabulous florists who’ll be exhibiting there. And if you’re visiting the show on Saturday, Zita Elze is holding a ‘Wearable Flowers’ workshop in The Imagination Room at 13.20h. For more information about the show, simply visit the Brides the Show website. I can’t wait to see all the breath-taking floral creations on the florists’ stands!